If you're a Coldplay fan, you probably want to get your downloader ready PDQ. 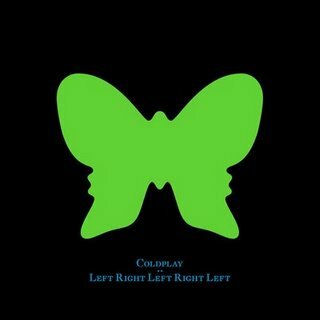 Coldplay are releasing their next album - Left Right Left Right Left - to the masses as a free download at 9am (UK time - What time is that where I live?) this morning. Radiohead managed to get a UK #1 album by letting people pick their own price (including free). I wonder how well Coldplay will do by taking that extra bit of thinking away from your and giving it away completely. Update: It's 9:03 and as expected, the Coldplay site is crawling like a sleeping snail.